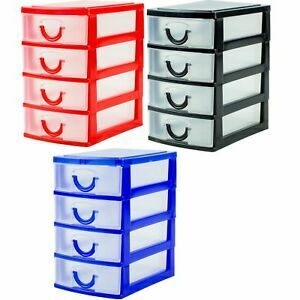 4 DRAWER SILVER TOWER UNIT !! 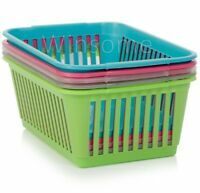 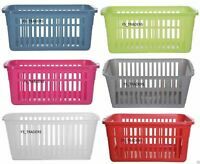 PLASTIC STORAGE DRAWERS !! 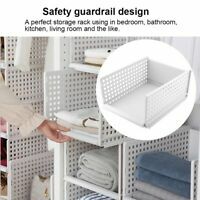 STORAGE ORGANIZER !! 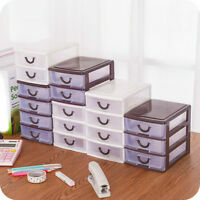 3 Drawers Strong Plastic Small Storage Unit Organizer Tower Box.